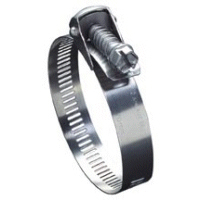 Quick release style worm drive clamps are indispensable for installation in closed systems where the clamp must be disengaged to be applied. 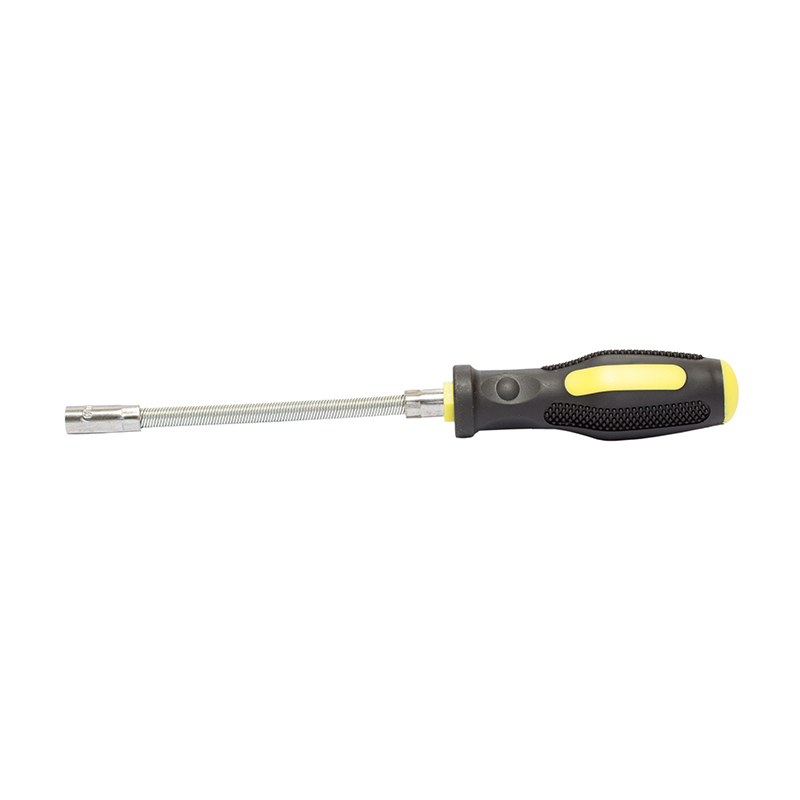 The swivel-action locking of the screw to band makes both installation and removal fast and easy. 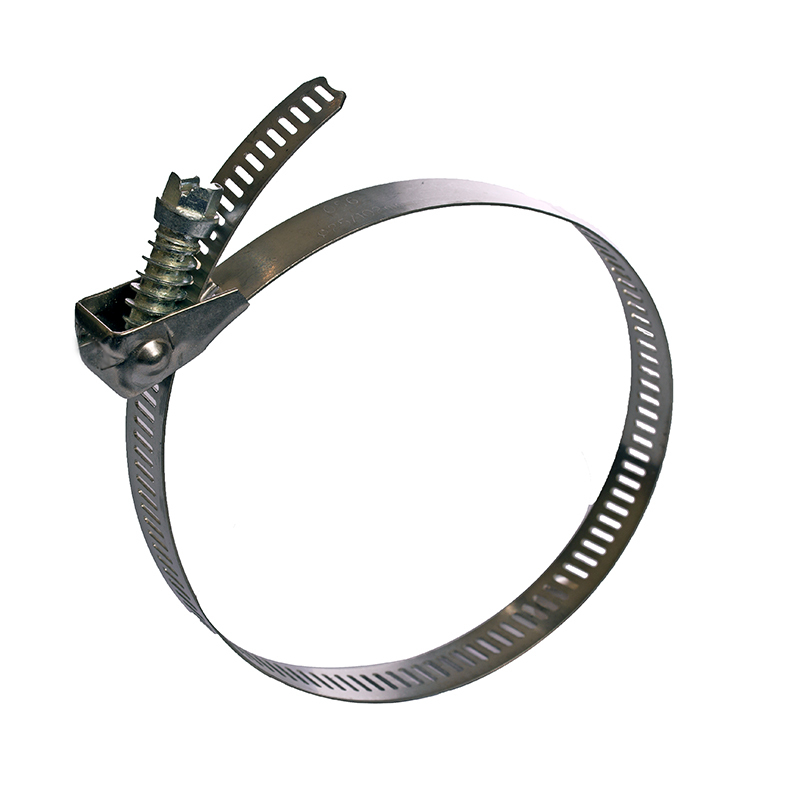 This is a first class answer to the ducting industry and is a most flexible clip. 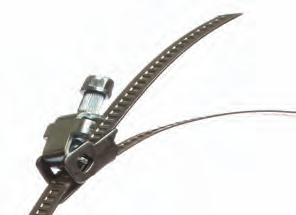 It quite happily wraps around awkward bundles and because of the range availability is a valuable cover-all clip to keep in maintenance departments. 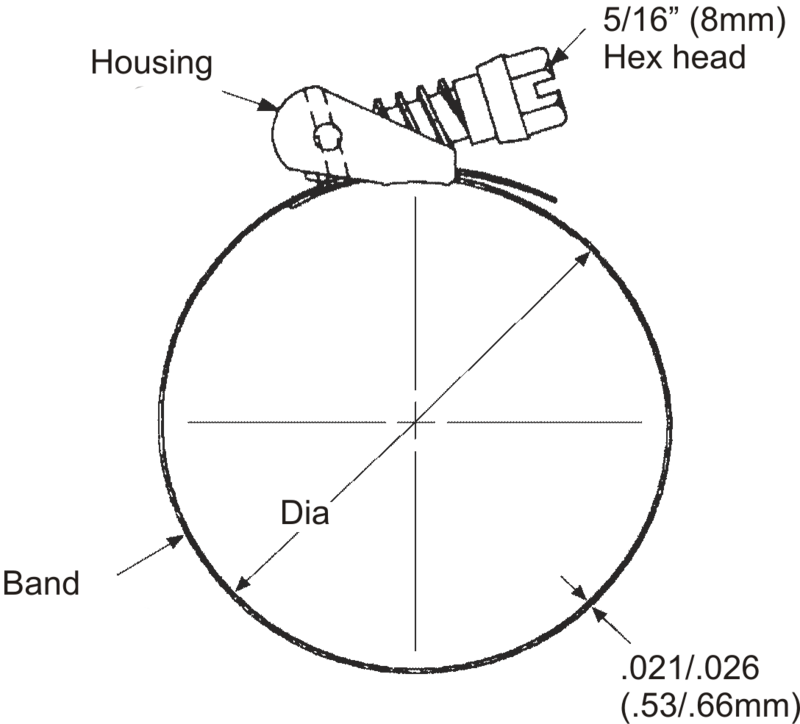 Housing – 304 St. St.
We also stock certain sizes in plated carbon steel for applications where stainless steel may be unnecessary. 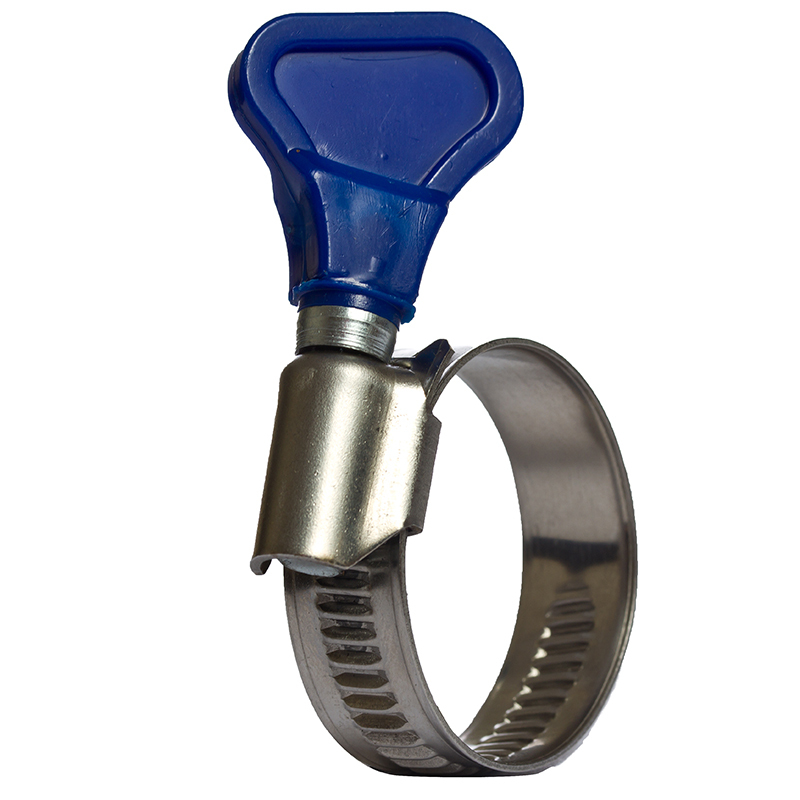 Our 9mm Quick Release Clamp has an embossed band with a smooth inside and rounded edges. 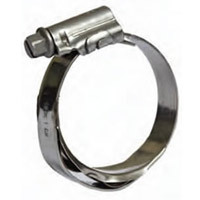 Manufactured in W1 and W2 materials, this is a lightweight inexpensive clamp to be used in applications where our 1/2” Stainless Quick Release Clamps heavy duty nature is not required. Available sizes: 25mm to 750mm.